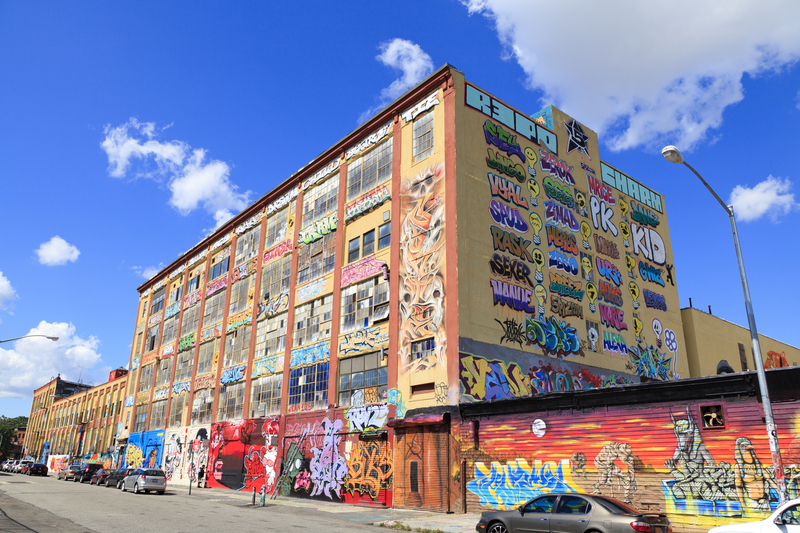 On Monday, February 12, US District Judge Frederic Block ruled in Castillo v. G&M Realty LP that 45 works of graffiti art on the 5Pointz warehouses in Queens were protected under the federal Visual Artists Rights Act (VARA), and that the building owner violated the law by painting over the graffiti. The Visual Artists Rights Act amends copyright law to give artists the right to attribution and integrity of their visual work. This means visual artists of particular types of works have the right to claim authorship of their work and to prevent the use of their name on any work they did not create. Artists of works covered by the legislation also have the right to prevent the use of his or her name on a work of art if it is distorted, mutilated, or otherwise modified and could cause harm to their honor or reputation. This is the first time graffiti and graffiti artists have been recognized as within the scope of VARA’s protections.